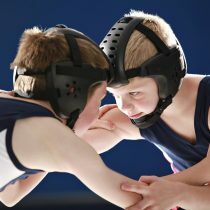 Young wrestling will learn the fundamental skills while having fun! All experience levels welcome. 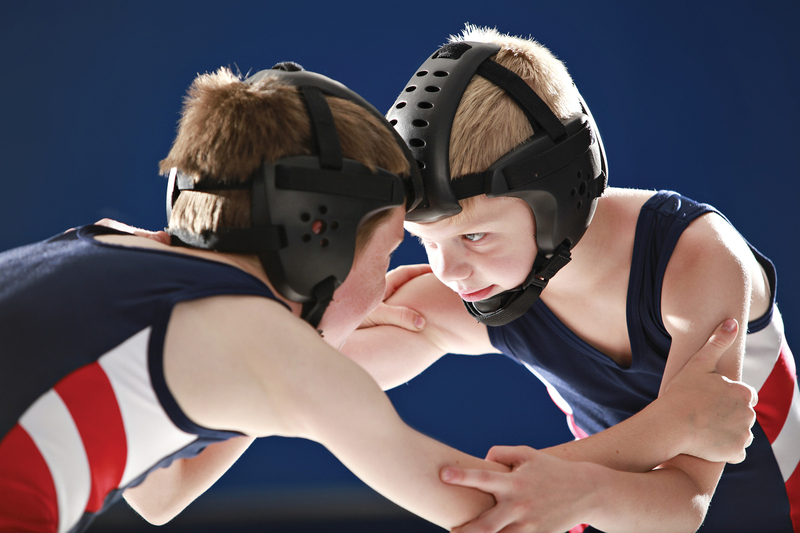 Extended season available for interested wrestlers. Register at www.oronocommunityed.com or call 952-449-8350.